If you have any questions about the FAITH information page below please contact us. Luxury motor yacht FAITH ( project VERTIGO) is a breath-taking 96m (315') vessel, built by the world renowned Dutch shipyard, Feadship. 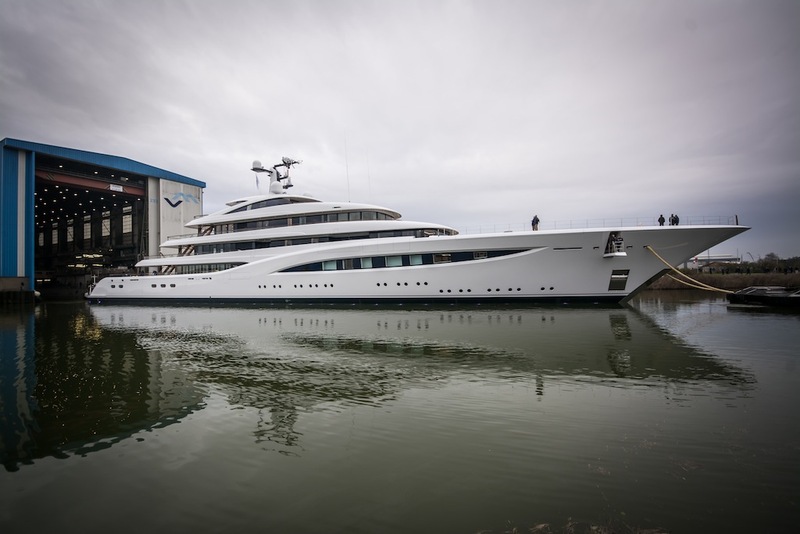 She was launched 2016 and boast exceptional naval architecture by De Voogt Naval Architects, while her striking and well-balanced exterior lines are the work of Redman Whiteley Dixon, who has also collaborated on her impressive interior design with Chahan Interior Design. FAITH had some refit work done in the winter of 2017/18. 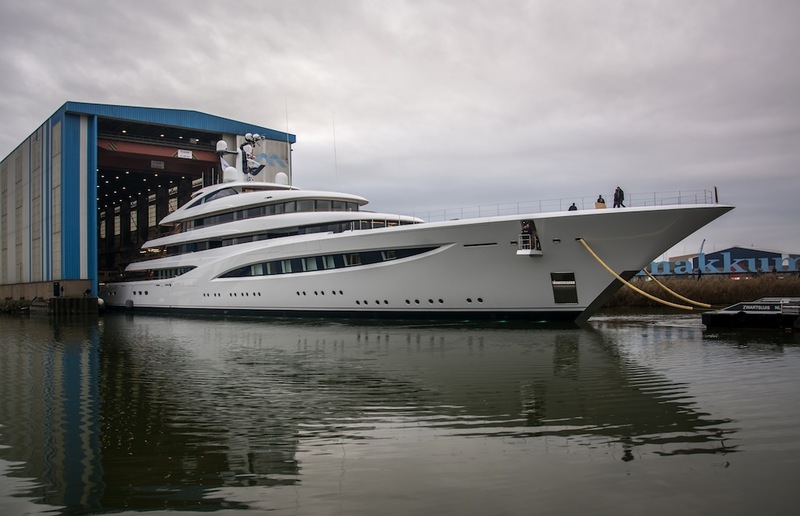 Made of steel and aluminium, the twin screw Feadship mega yacht FAITH boasts both sophisticated exteriors as well as stylish interiors designed to her owner's desires. 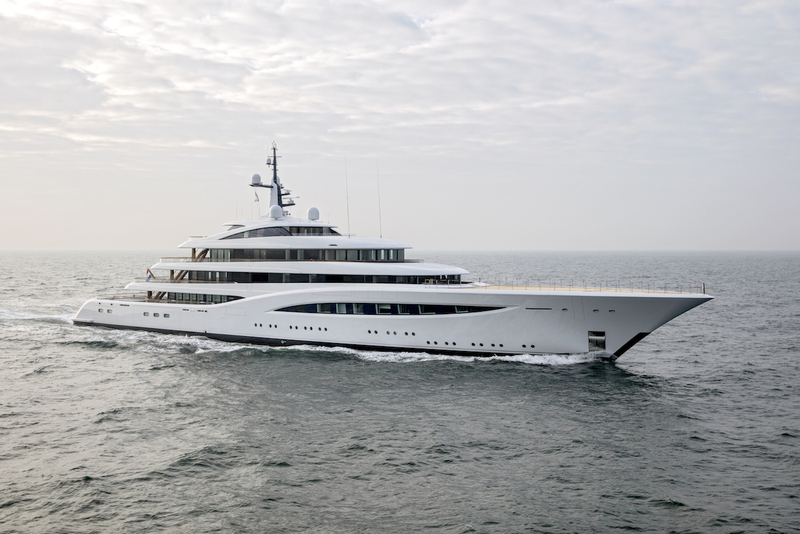 FAITH has been fitted with a special helicopter hangar and one of her main features is the impressive 8.80 x 3.70 metre on main deck swimming pool, as well as deluxe accommodation for her guests and crew members. 2017/2018 winder refit included the addition of a second wellness area on the bridge deck as well as new walnut-varnished window boxes on the main and bridge decks. Twelve guests are accommodated in utmost luxury aboard FAITH, with accommodation spreading over 6 stunning suites. 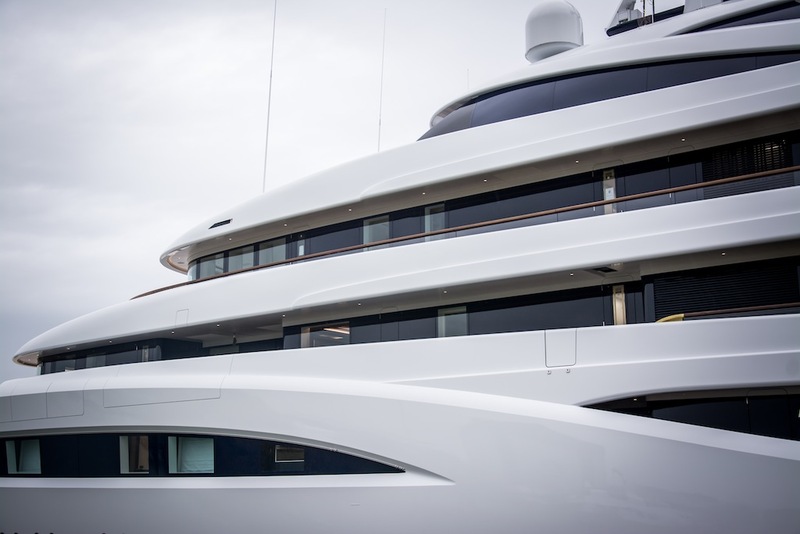 There is also a crew of 26 ensuring everything runs smoothly and guests, as well as the yacht, is well taken care of. There are 26 crew members in thirteen crew cabins; four officer’s cabins, one doctor’s cabin, one pilot cabin, one captain’s cabin. Galley on the main deck, storage rooms, crew mess, crew lounge, on the lower deck, laundry, storage and crew gym on tank deck. 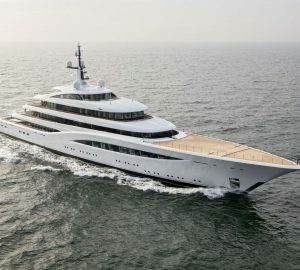 The luxury yacht FAITH displayed on this page is merely informational and she is not necessarily available for yacht charter or for sale, nor is she represented or marketed in anyway by CharterWorld. This web page and the superyacht information contained herein is not contractual. All yacht specifications and informations are displayed in good faith but CharterWorld does not warrant or assume any legal liability or responsibility for the current accuracy, completeness, validity, or usefulness of any superyacht information and/or images displayed. All boat information is subject to change without prior notice and may not be current.